In a major retaliation to the Pulwama terror attack in which 40 CRPF personnel were martyred, the Indian Air Force (IAF) carried out air strikes against JeM terror camps in the wee hours of Tuesday. 12 Mirage 2000 fighter jets of the IAF carried out the air strikes for forty minutes in which JeM’s alpha-3 control room was completely destroyed. 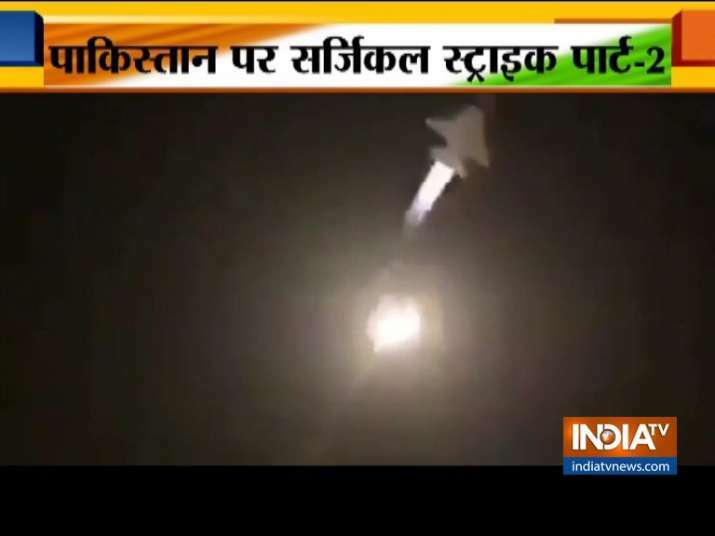 Pakistan Army has confessed the incursion by the IAF jets but denied any loss of life or property.